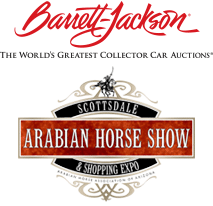 Sophisticated Living will be at the Fifth Annual Bentley Scottsdale Polo Championships: Horses & Horsepower providing a peek at their high profile magazine along the Main Promenade. Sophisticated Living has a variety of columns to fit every taste including: fine homes and gardens, wines, antiques, dining, travel, motoring, jewelry, art, fashion and society events. They take pride in their attention to detail and it is exemplified in the fact that each issue is printed on one of the highest quality papers in the industry. This allows the photography-driven editorial to really resonate with its readership.